"He was so helpful and thorough !Chad showed up and went above and beyond the reason for the visit. I know maintenance can only do so much and some don't even do what they can or make an effort to get what needs to be done, done Thanks again Chad you the man! Happy Holidays! " "He was so helpful and thorough !Chad showed up and went above and beyond the reason for the visit. I know maintenance can only do so much and some don't even do what they can or make an effort to get what needs to be done, done Thanks again Chad you the man! Happy Holidays! "You guys fixed the leaking issue with my toilet in a matter of hours of me calling it in. That impressed me. Thank you so much!" "I have lived here since the beginning of August and had multiple maintenance calls. But, every single issue has been quickly and professionally solved efficiently. Very grateful for the way they are handled!!" "Am glad to see new managment and new crew in the office since January. After Kyle took over the villas every single day we see improvment in our comunity. before kyle took over the villas maintnance request takes more then 1 week, dog poop all over the place. bad office customer service, Building Hallways never clean. but now am glad we have new managment team and since the new managment started in january our building hallways always clean and vacumed, start seen carpet cleanin companys in our comunity. grass always clean, roads clean, Great Customer Service, better comunity, maintnance team comes same day most of the time and u dont have to call the office 10 times for maintnance like before, better neighbors. everyday we see office team cleaning outside and picking up stuff off of the ground, very friendly customer service, no more calls from office saying we never received ur rent. Thank You For Everything That New Managment Team Doing For Us And Making It A Better Comunity And Clean Apartments. I Also Lived In More Then 10 Comunities I Never Seen A Manager Like Kyle That Treats The Villas Like He Owns Them Thnaks Again." "thank you, for fixing the kitchen sink job well done!!" 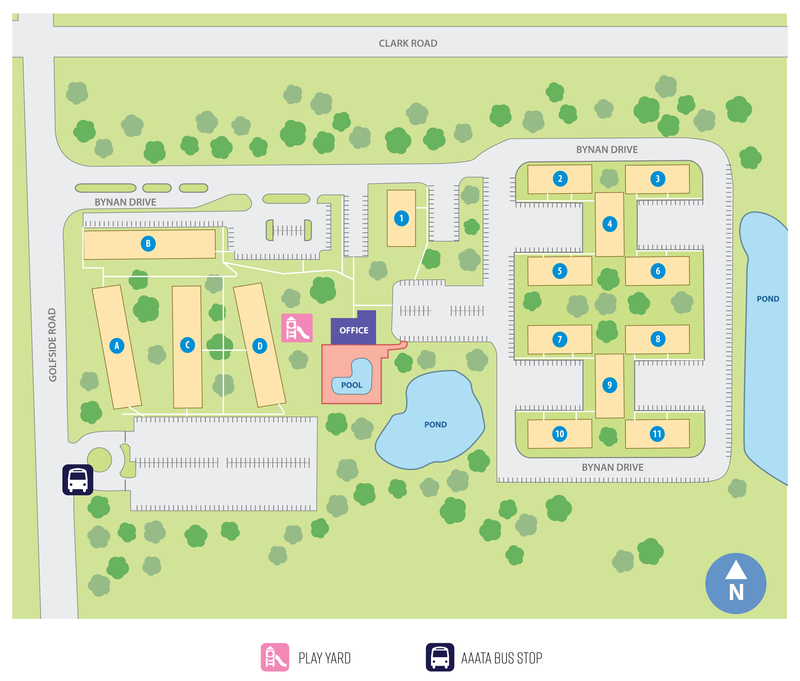 The Villas Apartment Homes located in Ypsilanti, Michigan, are conveniently in walking distance of Washtenaw Community College and St. Joseph Mercy Health System. Eastern Michigan University is less than 10 minutes away and the University of Michigan is less than 20. Surrounded by serene wooded fields, our community offers several one- and two-bedroom apartment floor plans with great closet space. Each apartment has a foyer entry with a coat closet, intercom entry system and choice of either patio or balcony. Our pet friendly community includes pet waste stations located throughout the community, however breed restrictions do apply. We are located on the AAATA bus line with routes servicing both line 4 and 7. Enjoy a large pool while the sun is shining.